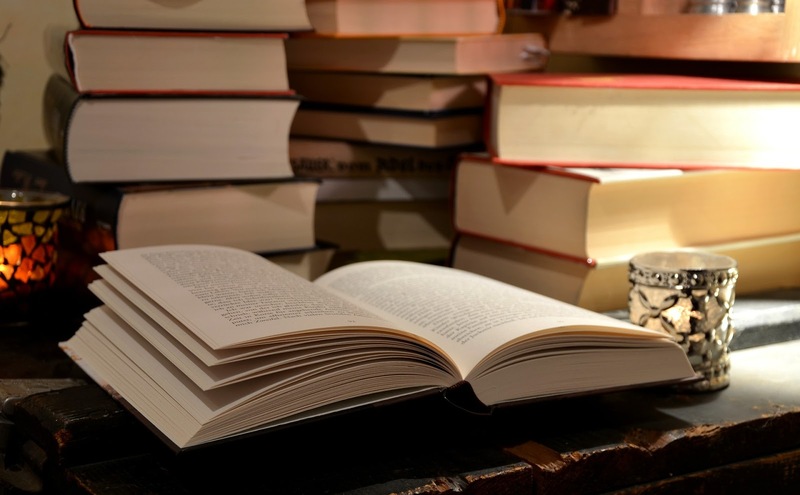 As a librarian, I see it as part of my job to present the public with book recommendations, so I thought that since the year has ended, I wanted to give you a few suggestions from books I read last year...with a twist. Instead of the classic reader's advisory (when a librarian makes a book suggestion to a reader), which I'd love to provide to whomever so desires, I intend to cover more ground by letting the stars decide and offering book recommendations according to the zodiac. Those born under the Aries sign thirst for adventure and hunger, for tests of strength and courage. 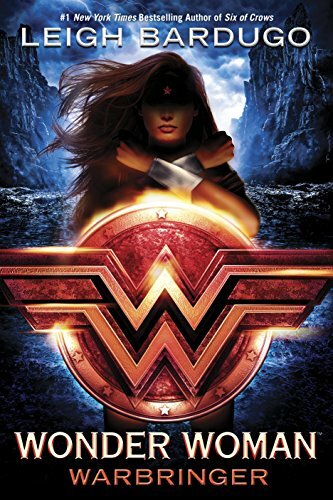 So, it comes as no surprise that I recommend all you Aries-born out there to try Wonder Woman: Warbringer. Wonder Woman is one of those iconic characters that demand attention, that’s always courageous, optimistic, honest, and a true leader, all traits that reflect an Aries. Though sometimes impulsive, especially early on, Wonder Woman tends to make up for it as she goes along by instilling acts of leadership and physical strength. An Aries would assuredly appreciate her character and the novel's action-packed adventure (Ironic, though, that in both the book and the movie Wonder Woman is trying to STOP war and rallies against Ares). A Taurus tends to appreciate the classics, so something that’s won the Newbery Award would be of interest, surely. The Girl Who Drank the Moon is a story of Luna, who devotes all her being into saving her family, regardless of who they are and what they do. And really, the lovely, poetic descriptions will keep any Taurus engrossed. The book focuses on family and friendship. The mother who adopts and saves Luna raises her and is patient enough with her daughter that any composed Taurus would thoroughly enjoy the character. Taurus are said to be stubborn, which reflects the main character, Luna’s, personality well. She is firm in her beliefs and stands tall with her mother, dragon, and monster. Gemini are conflicted. They have the ability to be sociable and fun loving one moment but serious and stoic the next. They usually learn quickly and efficiently, which Kelly in A Babysitter’s Guide to Monster Hunting MUST have in order to survive the wild and crazy night ahead of her. Kelly is bored with her everyday routine and realizes that monster hunting won’t be all that bad, especially when it comes to protecting her kids (Steve, is that you?). Geminis will like how Kelly is able to adapt to any situation, and her many moments of affection towards children and fellow babysitters with resonate with them as well. 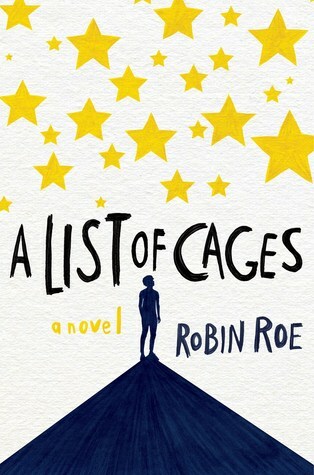 A List of Cages is a novel filled with feels. All the feels. Cancers won’t be able to put it down, in part because of the amount of familial sweet moments and in part because of the heart-crushing instances of tribulations faced by one of the main characters, Julian, who must suffer through bullying and physical and mental abuse as he navigates through high school. Both main characters, Adam and Julian, are loyal to one another, something a Cancer can appreciate, and are slow to reveal much about their personal lives, which Cancers have a tendency to do. Get ready for an emotional journey, Cancers. Leos admire themselves and also enjoy being admired, so stories of kings and queens are right up their alley. 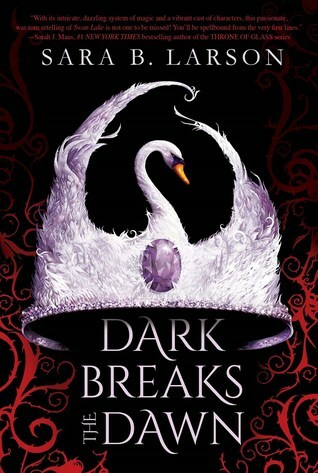 Dark Breaks the Dawn is a Swan Lake retelling about Princess Evelayn, strong in the art of wielding light, and her journey to take the throne to beat back the darkness. Leos, who tend to be creative and passionate, will find themselves intrigued by Evelayn and her persistence to gain royal strength and power, but also her passion for her love interest. She can be stubborn and arrogant at times but is ultimately and genuinely warmhearted, something Leos can relate to. 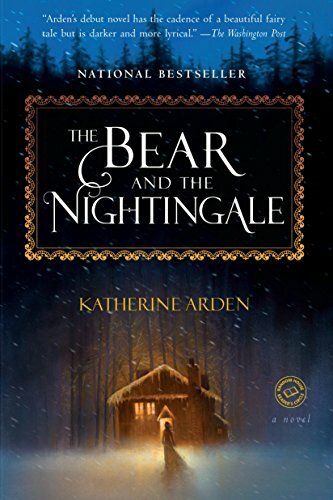 The Bear and the Nightingale takes place in Russia, where most of the characters must be hardworking in order to survive, a quality that Virgos value. The book also has a reoccurring inclusion of animals and nature throughout the book, something that Virgos also thoroughly enjoy (the book is named The Bear and the Nightingale, after all. Even if it isn't exactly what you think). The main character, Vaska, is a brilliant, independent young lady who must team up with an ancient bringer of death to defeat an evil spirit bent on raising the dead and taking over the human world. Though Virgos are compassionate and kind, they don’t always open up easily, something that Vaska, the main character, has trouble with, even though she is loving and tenderhearted. Virgos can relate to the loyalty that Vaska has for both her close family AND the old Russian spirits because she would sacrifice herself for the sake of them if need be. Libras stand for justice and fair-mindedness. 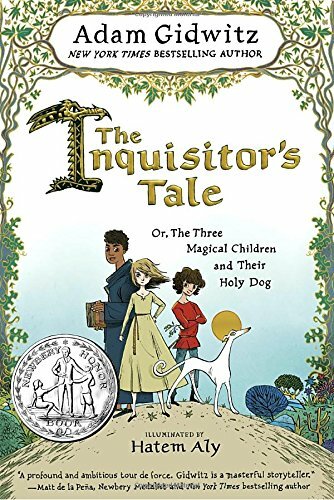 The Inquisitor's Tale: Or The Three Magical Children and Their Holy Dog revolves around just that--a group of children who are condemned for something that they aren't and who must prove their innocence throughout their journey. Some main characters have diplomatic grace, like a Libra, and others are indecisive (also like a Libra). But, all stand for justice and equality in whatever they do. The narrator of the tale, the inquisitor himself, can be flexible in his way of thinking, something a Libra is extremely good at. Violence and injustice are avoided as often as possible, which a Libra will appreciate as he/she reads, and friendship is valued throughout, also something a social Libra would admire. This heroic tale is a must read. Scorpios can be calm and collected but can also possess intense qualities, like passion. "Passionate" is how Thornhill's Mary could be described. She has a passion that the reader isn't always sure is good or bad. Scorpios tend to be secretive, another quality that Mary has. There are secrets that aren’t revealed until much later, a slow process of extracting the tiny, important details until the big reveal at the end. A Scorpio longs for facts, truth, and friendship, all things that the main character Mary has in common with this sign. The other main character, Ella, is resourceful, a Scorpio characteristic, and does whatever she can to find out what happened to Mary. 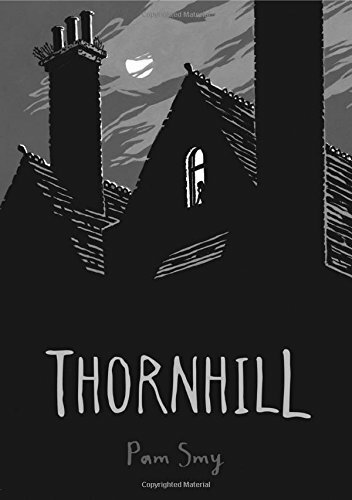 Besides all this, Thornhill will keep any Scorpio engrossed in its engaging (and unsettling at times) storytelling techniques. Sagittarius has the best sense of humor out of all the signs and can easily enjoy comedy, which Posted has quite a bit of. 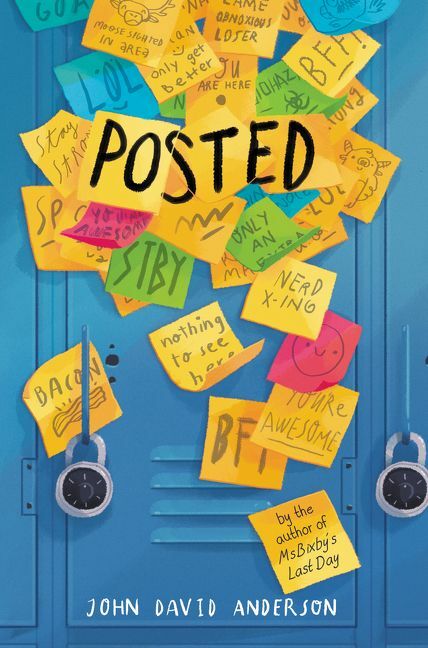 Though the book can be serious, Posted is also lighthearted and fun to read. A Sagittarius would recognize the full worth of something like that. The story, and sarcastic main character Frost, spews not only jokes but philosophy, one other aspect that a Sagittarius will appreciate. It will make you think and laugh at the same time. That balance between the two will keep any Sagittarius interested. A Capricorn tends to be a much more serious sign, possessing both discipline and responsibility. Because of this, I could see this sign picking up a crime, thriller, or nonfiction book rather than a whimsical fantasy/sci-fi adventure (not to say they wouldn't!). 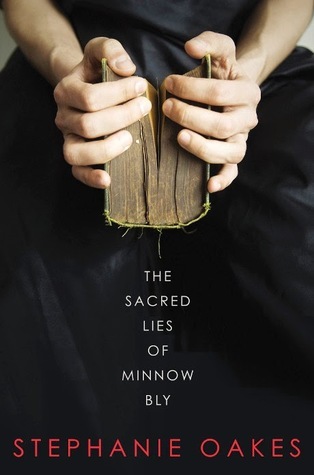 Because of this, The Sacred Lies of Minnow Bly would be a great choice for a Capricorn in that it has gruesome, gritty details surrounding a reluctant girl and a menacing cult, something the world has seen a dozen times over. Capricorns tend to expect the worst, and having your whole family turn your back on you, having your hands cut off and your boyfriend murdered while you watch, well...what COULD be worse? But Capricorns also value tradition and family, something that Minnow deems important as well. She has enough discipline to find ways to live without hands, and she has enough love for those she considers family. An Aquarius is an independent and forward-thinking individual. They enjoy outings with close friends and also strive for originality. 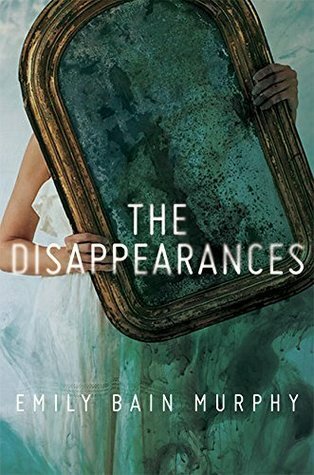 The Disappearances has a great deal of friendship and is quite an extraordinary, creative tale about a few towns losing something each year. What makes it intriguing is that what they lose are things you wouldn't expect: their reflection, music, paints’ colors. It’s different. Seems like something right up an Aquarius’ alley. Aquarius also tend to keep their distance from those they don't know, which some of the townsfolk do in regards to the main character, Aila, and her brother. The townsfolk keep their knowledge secret and distance themselves from outsiders. But overall, this original piece is interesting enough for any Aquarius' imagination. 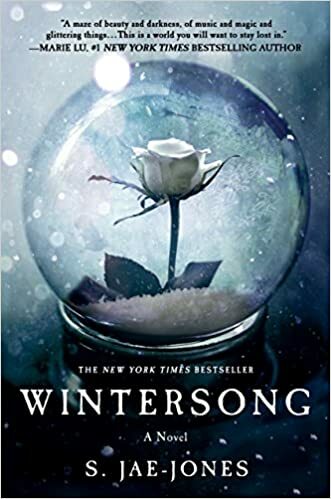 Pisces are artistic and musically appreciative and/or talented, something a reader would need to possess in order to fully appreciate Wintersong and its message. It's a lovely written tale about Liesl and her love for music, her sister, and...the goblin king! Pisces also have their heads in the clouds, important because this novel is imaginative and, to be honest, a magical wild ride, transporting you from a small town to the underground lair of a beautiful goblin king, who is tasked with keeping the balance between humans and the goblin people. Sounds like something a sign with wild imagination would enjoy. Not to mention, after living for so long, the goblin king must have an abundance of wisdom (psst, just like a Pisces). What's your sign? Do you intend to read my recommendation?